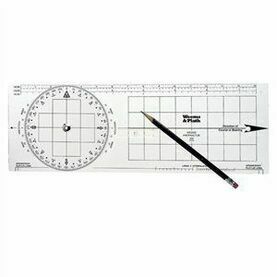 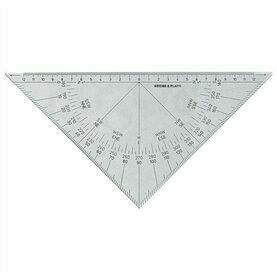 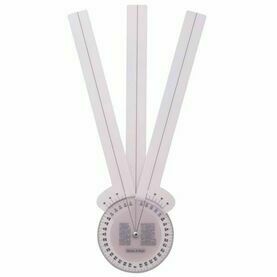 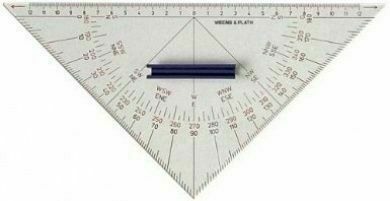 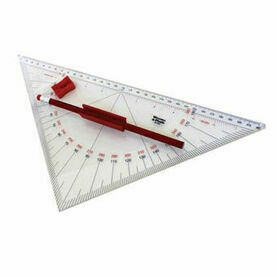 This Protractor Triangle still stands as one of the best selling nautical instruments from Weems & Plath. 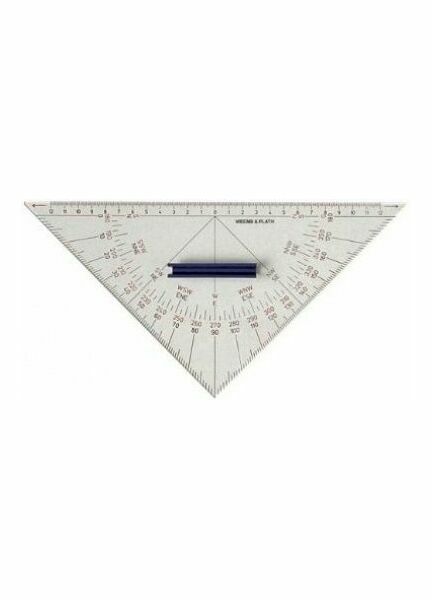 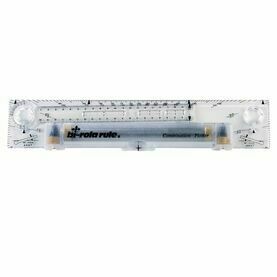 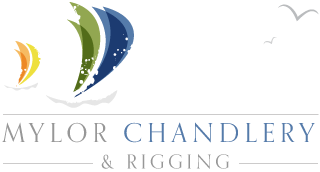 It is inscribed with contrast enhancing colours to make it easier to read and use, and utilizes a pair of 45° triangles to provide a straightforward method of plotting and performing chart work. 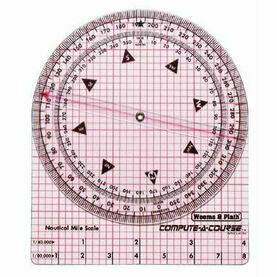 With its protractor scales, this navigational instrument can be easily aligned in any direction with a chart meridian. 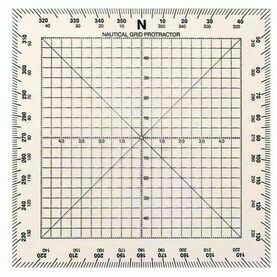 Direction is maintained as one triangle is slid along the other to the desired position. 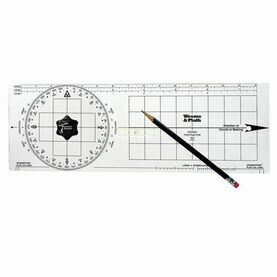 Ideal product for marking up maps.